Pick any frames from our £99 designer style range and pay only £14. Get other designer brands from just £35. 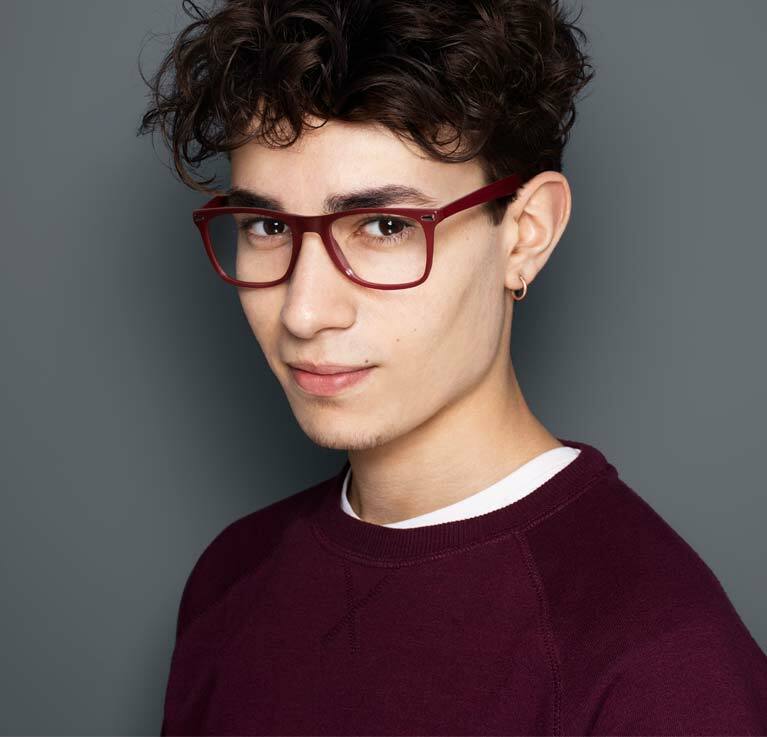 If you’re under 16, or under 19 and in full-time education, you can get hold of some great glasses with your NHS funding. Pick any designer style from our £99 range and you’ll pay only £14, or you can get other designer brands from just £35. Whatever you choose comes with standard single vision lenses and a scratch-resistant treatment. And don’t forget, under-16s or under-19s in full-time education get a free NHS-funded eye test too. Includes Cath Kidston, Converse, Firetrap, Red or Dead, Reebok. Alternatively, if you are under 16, you can use your NHS funding for glasses to get two free pairs of glasses from our Teens’ £85 range as part of our two free pairs of kids’ glasses offer. Cannot be used with other offers. Excludes Fineform and rimless frames, sunglasses and Extra Options. UK only.